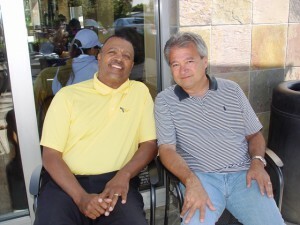 Carroll Wheatley and Chris Northup founded the La Verne Stars in 2004. Covina Blue, currently playing in the Colt World Series in West Lafayette, Ind., earned a weekend split in pool play over the weekend to remain very much in play for a run at the title. The La Verne Stars Basketball Program is holding an open practice/evaluation for all boys and girls entering the 5th, 6th, 7th and 8th grades on Wednesday, March 31st at the Leroy Haynes Center gym. Teams are now forming. All players are welcome. For more information, please call John Neff at 909.305.9950.